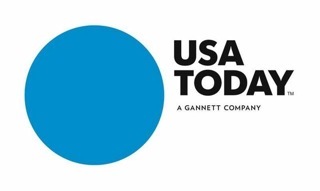 The national daily newspaper “USA Today” celebrated its 30th anniversary. Along with that milestone it did a major design of its logo and other layout elements in both print and online products. To document the change the parent company, Gannett, hired Peter Roof to capture the editions rolling off its Springfield, Va. presses. In the plant miles of newsprint fly through the three-story offset press printing the entire run for this market in a few hours. Roof used the Panasonic HPX170 camera to capture the activity in high definition. The press runs so quickly that he used the “overcrank” function to capture it in slow motion.